At Centennial Smiles we continue to educate ourselves on the latest techniques and technologies available, to ensure you receive optimum dental care. With over 20 years experience in general, cosmetic and restorative dentistry, Dr Andrew Dunn and his highly skilled team provide personalised care to patients using the latest technologies available. Welcome to Centennial Smiles, the general and cosmetic dentistry practice of Dr Andrew Dunn. 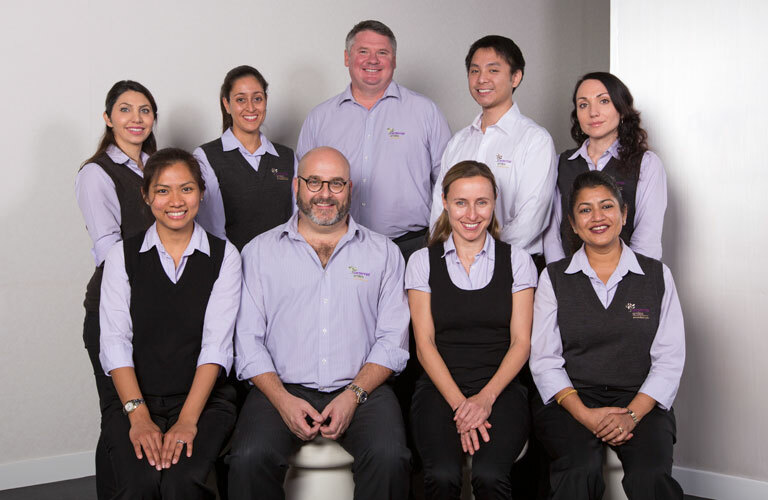 Our entire team is dedicated to delivering the highest level of dental care to the families of Randwick and the surrounding neighbourhoods. Our team welcomes patients of all ages and will customise your treatment based on your individual oral health needs. We always respect that no two patients are alike, and we love developing long-term relationships with the families who frequent our clinic. We offer gentle paediatric treatments for our youngest patients and take a special interest in helping children keep their smiles healthy. You will find from the moment you step into our Randwick dental clinic that you are our top priority. We provide the highest level of dentistry to every patient – the same type of care we want for our own families. We spend valuable time consulting with our patients, which helps us deliver dentistry that achieves their goals for their health and appearance. 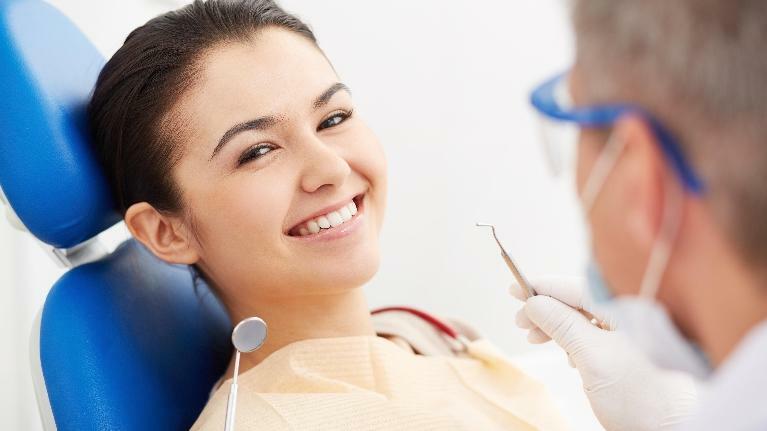 From preventive treatments to helping patients feel confident about the way their smiles look with beautiful cosmetic dentistry, great care and planning goes into everything we do. We use the finest tooth-coloured materials available to ensure that your dentistry looks completely natural. Whether you are having a simple dental crown or a full smile makeover, you can count on aesthetic results that are both durable and comfortable. Dr Andrew Dunn values being on the leading edge of the field of dentistry through continuing education courses and advanced training. Introducing the latest technology to Centennial Smiles helps us consistently deliver high-quality, convenient care. From digital diagnostic x-rays to our single-visit CEREC crowns, modern technology is an investment in your smile. We also feature 3-D cone beam imaging to place dental implants with greater precision. Our modern clinic features a patient relaxation area and televisions in our rooms, and we always exceed the requirements for sterilisation and cleanliness. You will find that we take dentistry seriously and maintain the highest clinical standards. We understand, however, that a dental visit can be stressful for some patients. We like to have a bit of fun while we look after our patients and spend some time talking and developing rapport. Our team works well together and with our patients, so don't be surprised if you hear laughter! Not only do we enjoy the work we do, but we also find that our friendly and welcoming approach to dentistry puts patients at ease. We never sell dentistry. Instead, we believe in educating our patients about their oral health and supporting the decisions they make regarding their smiles. You will find our no-pressure approach makes it easy for our patients to feel completely confident in the services we provide. Centennial Smiles is located on Clovelly Road near Centennial Park. We look forward to welcoming you and your family to Centennial Smiles. Contact us to arrange your next appointment. We look forward to exceeding your expectations and helping you achieve the healthy, radiant smile you have always wanted.